Who isn’t on Facebook? You’ll be hard-pressed to find anyone among your family and friends who don’t have a Facebook account. Put simply, Facebook is the largest social network on the Internet. It has more than 2.2 Billion community members with 1.15 billion active daily users. How significant is that number? Every day, 3.9 billion people visit the Internet. Of the 3.9 billion, 3 Billion is active on social media. That means Facebook accounts for 33% of all social media activity every single day. Here’s another incredible way to put Facebook’s influence into perspective: Of the 7.6 Billion people on this planet, 29% are on Facebook and 15% of them are active on the social media giant every day! With those staggering numbers, it’s no surprise businesses took notice of its potential to improve performance. Mark Zuckerberg started Facebook in 2004 as a community page for students at Harvard. Eventually, Zuckerberg grew its reach to include other universities and high schools. Encouraged by its popularity, Zuckerberg made Facebook available to anyone with an email address by 2006. The timing for Facebook couldn’t have been more perfect as broadband was widely available in 2004. Internet accessibility grew exponentially in the new millennium. From only 16 million users in 1995, the Internet grew to more than 800 million users 10 years later. Facebook’s acquisitions were intended to improve user experience, expand the number of features, and provide more ways for businesses to capitalize on its wide audience reach. Facebook has slowly made the transition from social media platform to digital ad company. It now offers paid advertising which gives businesses greater exposure through Facebook’s multiple channels: Facebook, Messenger, Instagram, and Audience Network. Facebook has become a standard component in a digital marketer’s campaign strategy. 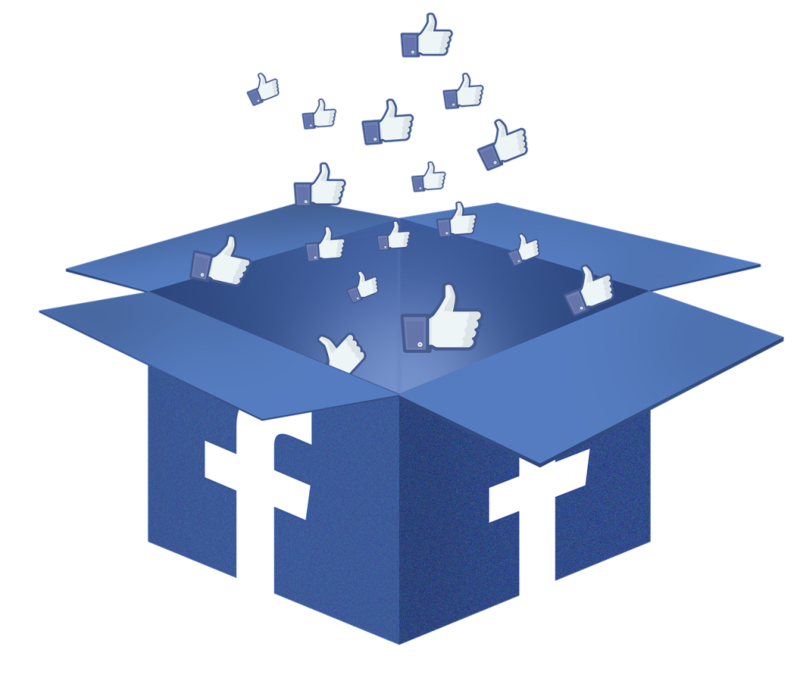 If your business is not yet on Facebook, you may be undermining its growth opportunities. However, it is not enough to just be on Facebook. You have to stay active on Facebook to generate results. You cannot harness the full power of social media if you don’t have a posting schedule. And even if you do have a posting schedule, frequency of activity is very important for your campaign to deliver the desired outcome. The success of your social media marketing strategy is contingent upon enhancing your online presence. If you’ve gradually built a community, you have to work to stay top of mind. With its massive community, consistent activity is integral to your Facebook campaign. How active should you be on Facebook? Studies show that you should post between 31 to 60 times per month or one to two times per day. Having a posting schedule is one thing, creating content is another. You shouldn’t post content just for the sake of having content on your page. There must be thought and purpose. In a targeted audience content marketing strategy, content should be tailored or customized to meet the needs of your followers. The rule of content writing remains the same. It must be relevant, usable, fresh, unique, engaging, and compels the reader to take action. To create great content takes time. If you are an entrepreneur or a top executive, you won’t have time to post content more so create compelling ones on a consistent basis. Your time is best allocated to manage the core functions that contribute directly to your bottom-line. Given the circumstances, can you still remain active on Facebook? Yes! Here are 5 tips on how you can stay active on Facebook without compromising your level of productivity. A Virtual Assistant or VA is a professional who works online; usually from a remote location, and is contracted to perform specific tasks. Most people think virtual assistants are just limited to personal assistant or administrative work. The truth is you can find a VA who can handle any task including social media marketing. Hiring a Virtual Assistant is a smart idea. The VA can manage your Facebook posting schedule while you focus on the day-to-day functions of your business. You can find a VA with digital marketing experience. In fact, some are accredited or certified digital marketers. They can help you develop the posting schedule as well as a Facebook activity calendar. The process starts by creating a Facebook Business Page. Of course, you should have a personal Facebook Page as well. You can also include a link to your website. Best of all, a Facebook Business Page features a personal messaging system where interested parties can contact you directly but privately. The messaging system can also be used as a customer service platform to address issues and complaints. As a rule of thumb, all concerns and complaints should be addressed within 24 hours. This is another reason why hiring a Virtual Assistant is a good idea. He/ she can moderate your Facebook Business Page as well as respond to private messages. Posting blogs and articles frequently is an effective strategy for Facebook. However, it is not enough. If you want to maximize the power of Facebook, you should include other activities on your social media calendar. Invite followers to post reviews on your products and services. Come up with games or raffles with nice giveaways. Ask your followers to collaborate on new ideas for products and services. Encourage your followers to post images of your products on Facebook and Instagram. Of course, you should also engage your followers as often as possible. Allocate at least one hour per day to go over the results of your Facebook activity and to read comments. Respond to a few comments even those that are unfavourable. If you decide not to hire a Virtual Assistant, you can still stay active on Facebook by establishing a posting schedule. It will help you manage your daily activities and give you time to come up with well- written and engaging content. Is there an ideal time to post on Facebook? Weekdays – Monday, Wednesday, Thursday, and Friday between 12:00pm and 3:00pm. You may also post on Thursday and Friday from 1:00pm to 3:00pm as there are frequent spikes in user engagement. In order to manage your time better, use an app such as Buffer. This app is popular among entrepreneurs because it can schedule the posting time and date of your content. Writing for online content is a different ballgame. Even if you’re an amazing writer, it will not be enough for your content to be found on the Internet. For this, your content has to be optimized. Think of content optimization as combining art and science. It’s a way of amplifying your creativity with the power of keywords and other online tools. Keywords are the words and phrases most often used to launch a search query. You will need to do research and be strategic on how to use keywords in your content. Keyword research is easy but it will take time. Keep in mind that long-form blogs generate the best results in terms of engagement. A long- form blog will average more than 1,500 words with the highest engagement levels pegged at more than 2,400 words. Creating great content that is embedded with the ideal keywords will take approximately three hours of your time. 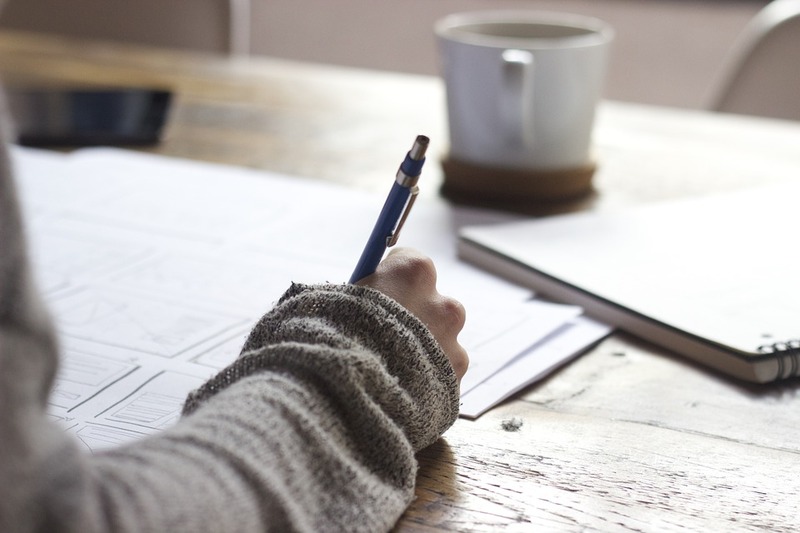 Factor in quality assurance measures such as checks on spelling, grammar, and originality and you might find yourself losing half of your workday just on content creation. Is Facebook a distraction? It will be if you let it. There are many companies that disallow the use of Facebook during work hours. Of course, it is understandable. In some cases, the company will ask its I.T. department to prevent Facebook access in its network. However, Facebook is a valuable tool for business development. Properly planned and implemented, your digital marketing campaign can successfully capitalize Facebook’s large community of users. You can use Facebook to grow your number of followers, enhance your reputation as an industry resource, improve customer service, encourage user engagement, and increase sales conversion. If you can dedicate a few hours per day every week to stay active on Facebook, your time and effort will surely yield dividends.